Christopher started piano lessons at the age of 4. Aged 8 to 11, he attended the Royal Northern College of Music Junior School, under the tuition of Valerie Eastham. Later Christopher trained at the world famous Chetham’s School of Music, studying classical piano with Peter Lawson and jazz piano withLes Chisnall. Since leaving education, Christopher has worked in the dance field, gaining a wealth of experience playing at some of the most respected dance establishments in the UK such as Northern School of Contemporary Dance, Elmhurst School for Dance, Liverpool Institute for Performing Artsand Central School of Ballet, to name but a few. Whilst working at Northern Ballet (UK), Christopher had the privilege to work with many world renowned choreographers and directors (including Gillian Lynne, Mark Godden,David Nixon) on many productions including Lynne’s ‘A Simple Man’, Gable's ‘Romeo and Juliet’ and ‘A Christmas Carol’, Nixon’s ‘Nutcracker’, ‘Hamlet’, ‘Swan Lake’, ‘Midsummer Night’s Dream’, ‘Peter Pan’ and also working closely on the revival of Claude-Michel Schönberg’s (Les Miserables, Miss Saigon) first ballet commission, ‘Wuthering Heights’. Christopher’s musical tastes are very varied from early baroque, classical and romantic through to modern jazz, musical theatre and popular. This wide and varied musical interest along with his understanding of music and dance forms has led him being in high demand as an arranger. His first work for ballet appeared as Sadler’s Wells (London) in 2009, a jazz ballet entitled “As Time Goes By” with choreography by David Nixon and sung by jazz singing sensation, Peter Grant. Christopher also has a keen interest in music for dance education. Along side his job as Head of Pianists at English National Ballet School, He often works with establishments & companies, accompanying classes in both Ballet and Contemporary disciplines. Between 2011 and 2013 Christopher was commissioned by the IDTA to compose music for their syllabuses preparatory to grade 5. This work is now published as part of the IDTA. 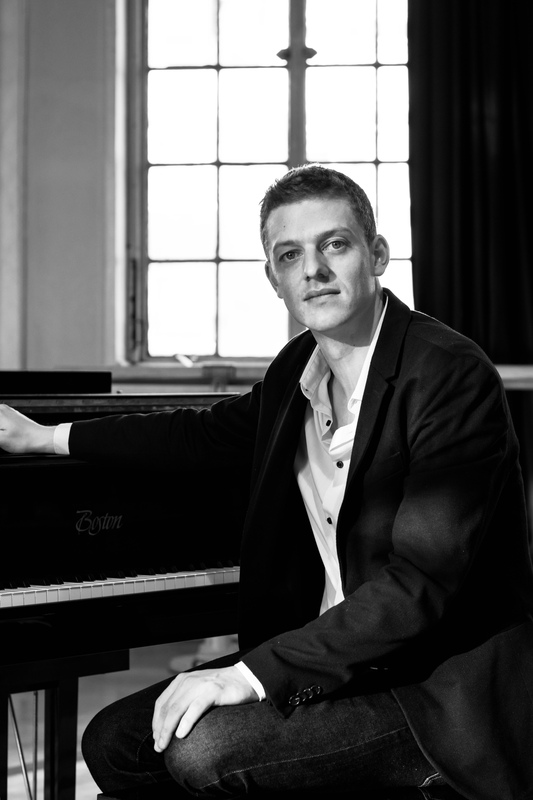 Christopher Hobson is currently Head of Music at English National Ballet School whilst working for many other companies across London accompanying classes in both ballet and contemporary disciplines.